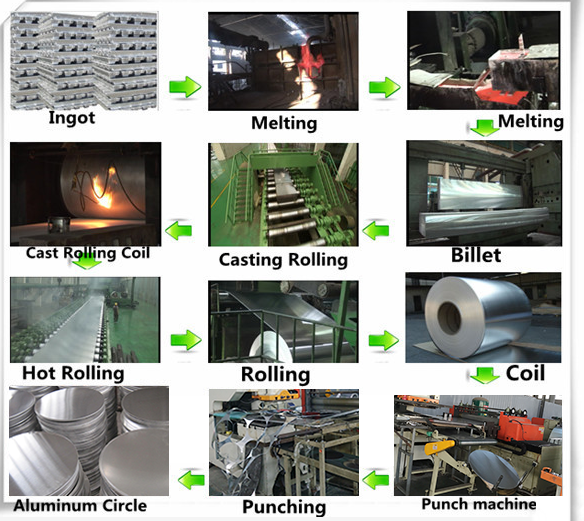 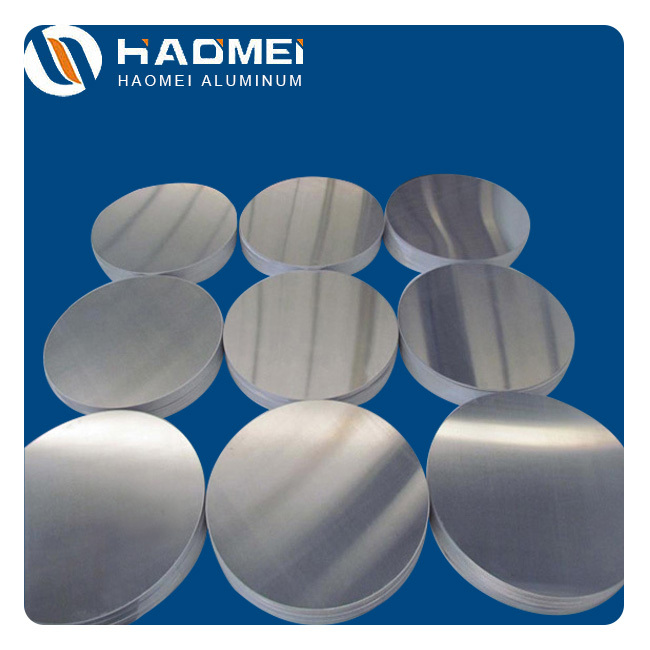 Aluminium circle is also known as aluminum circle plate, aluminum round sheet, aluminum circle sheet, aluminum disc circle, aluminum wafer etc. 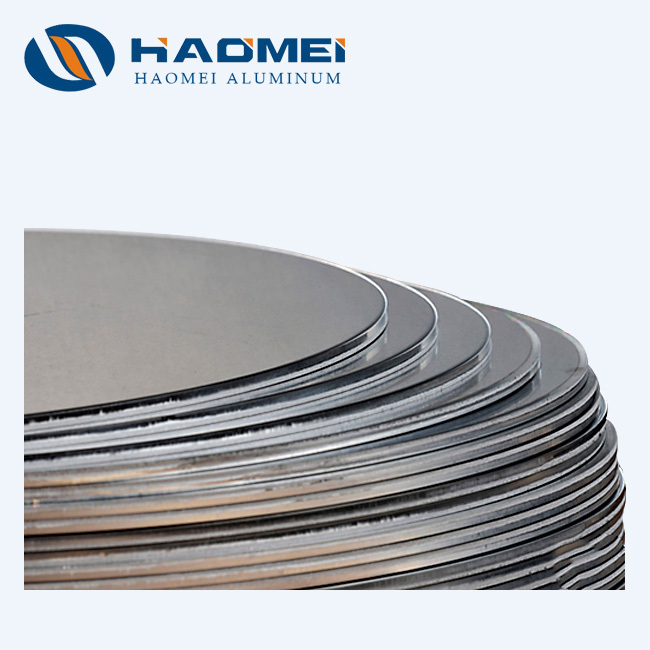 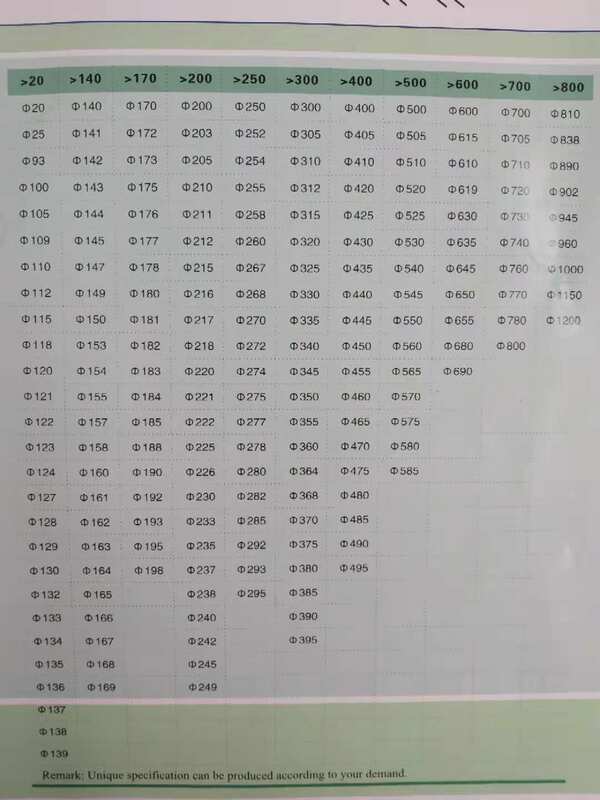 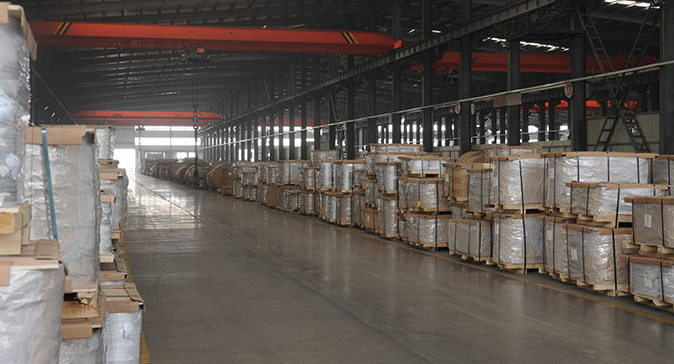 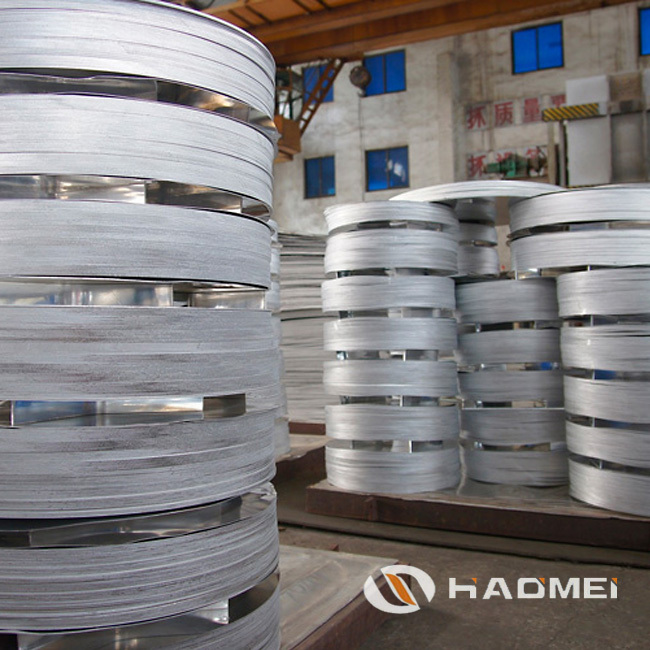 1050 ho temper aluminium circle is among the most widely applied type. 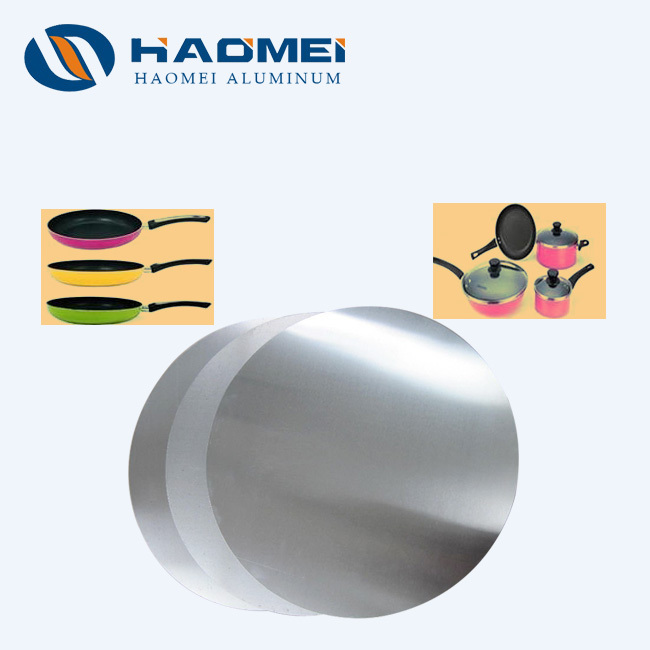 It’s frequently used in products of electronics, cosmetics, medicine, education, automotive parts, electrical appliances, insulation, machinery manufacturing, automotive, aerospace, military, mold, construction, printing and other industries. 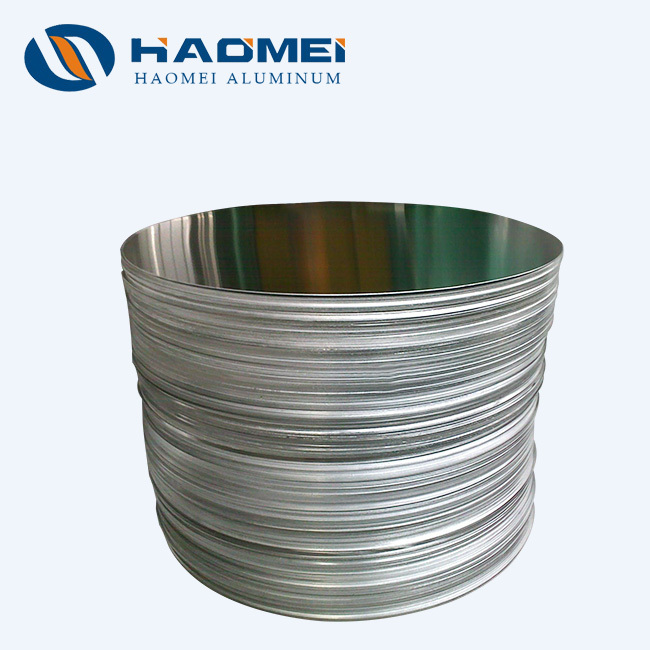 Specific products include cookwares (non-stick pans, pressure cookers, basins etc. 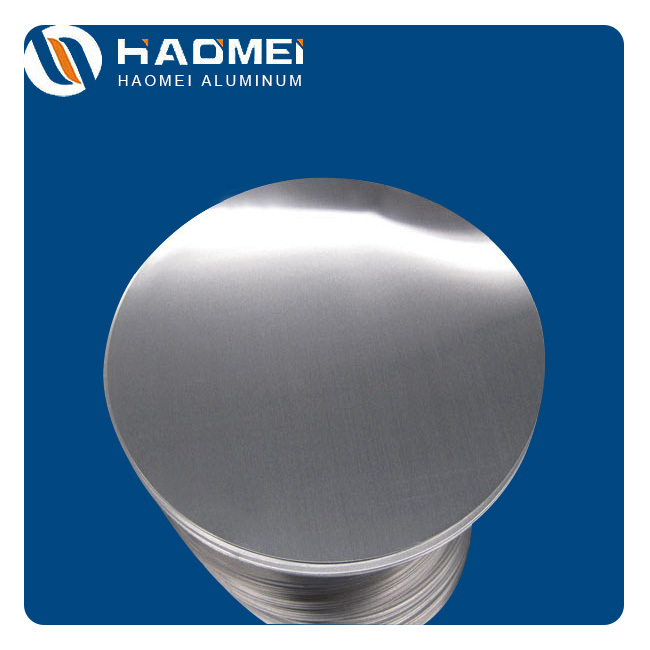 ), hardware products (such as shadows, water heater casings), etc.. 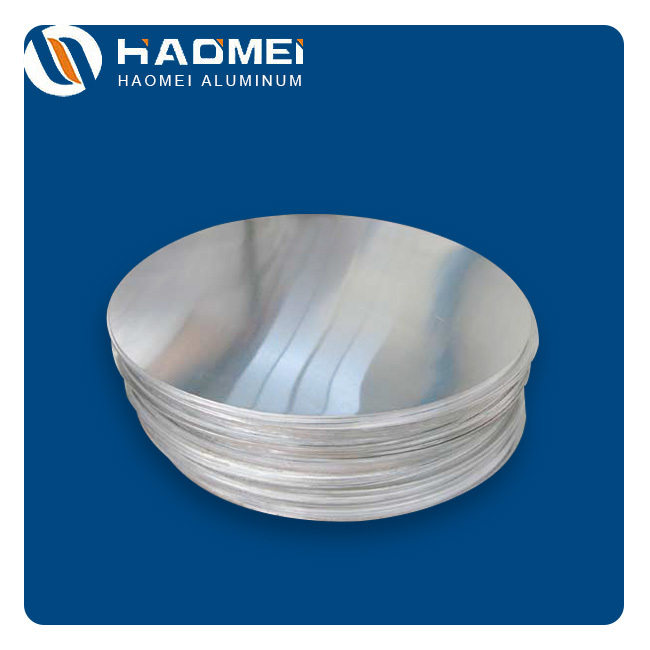 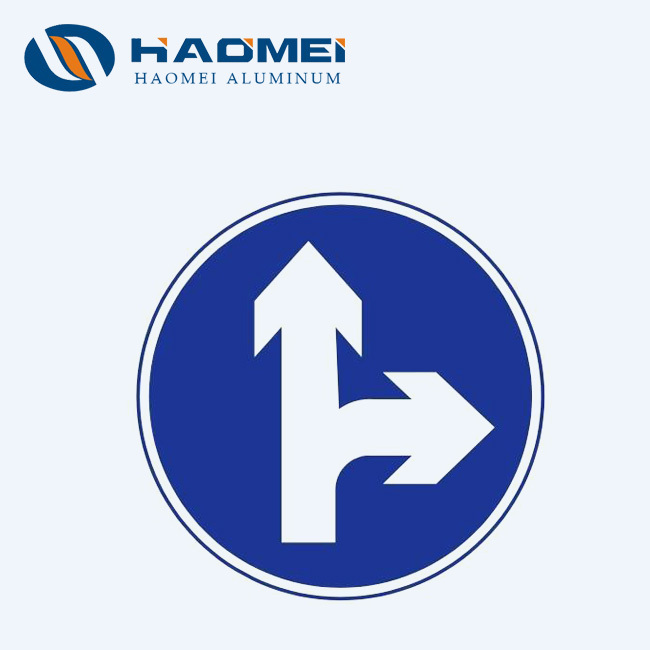 The 1050 aluminum alloy is formed by adding a small amount of copper to pure aluminum. 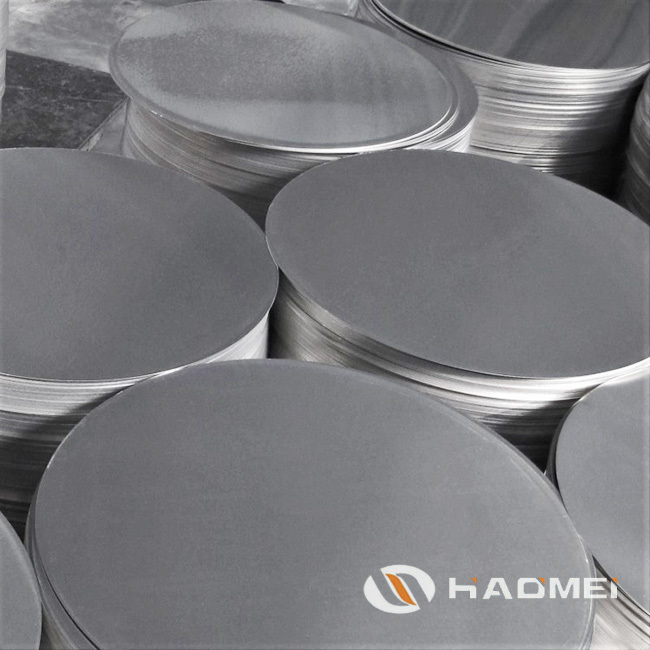 Boasting excellent forming processing characteristics, high corrosion resistance, good weldability and extraordinary electrical conductivity, 1050 ho temper aluminium circle is widely used in products of low strength requirements, such as chemical instruments, sheet metal parts, deep drawing or spinning concave vessels, clock discs, nameplates, kitchen utensils, decorative products, reflectors, etc..